Could you tell us a bit about yourself, what you sell at WP Standard and how you got started? I’m the founder of WP Standard where we primarily sell leather bags and accessories. I started the company making a leather guitar strap for my guitar and slowly expanded into other areas making general accessories. I started trying to make things at home and quickly realized that wouldn’t scale. We now do manufacturing in a few places in North America. Can you share a little bit about the process of sourcing manufacturers? Any advice for others looking to scale like that? There are a lot more resources out there now. Maker’s Row and Utelier are good places to start. I advertised on a guitar forum. I think it cost $20 to post in a sponsored thread. A lack of funding, experience, knowledge of finance, and basically the most routine business processes. I studied education in college so the business world was totally new to me. I was certainly naive, but I think that element brings a certain optimism to the endeavor. If you knew how hard it would be you probably wouldn’t start. They were up and coming at the time and were super easy to use with my limited knowledge and finances. It was difficult. You’re navigating so many new things and funding it all yourself. I definitely had a lot of self-doubt along the way. If I could do anything different, I’d probably learn more about finance and cash flow up front. I had no clue going in and it’s so crucial to the business. I use a lot. Help Scout is great for managing customer service. Klaviyo email integration is excellent for email and customer data/segmentation. 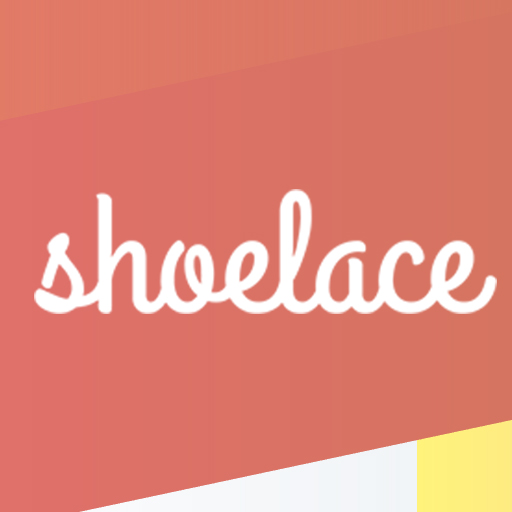 Shoelace is a good app that makes retargeting easy. I was approached years ago by outofthesandbox.com and they made a theme for me to enter into a shopify contest. Crazily enough it won. I believe some of my old images are still there. What strategies have you used to attract more leads and grow WP Standard? PR mostly. 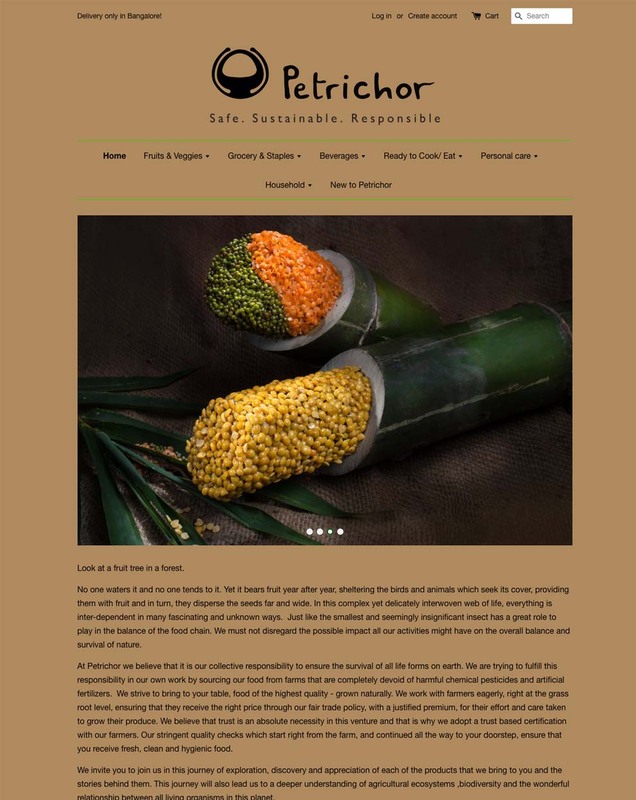 Outreach to blogs and publications have been a real boon. Interesting. What approaches have you used to get bloggers interested in featuring WP Standard products? Any advice? Try to make their job easy. If you can come up with an angle that would be interesting for their audience, then you’re practically doing their job for them. They need interesting content so make it something relevant and worthwhile. Ask them questions via email. You’d be surprised how willing to participate they are. What types of questions do you ask and how? Do you use surveys? I ask them what they’d like to see next and opinions on upcoming designs. You’ve been very successful with social media - you’ve got a solid following and they seem to be very engaged. What’s your secret? I don't have any great advice. I'm trying to learn myself! I'd say engage your fans and show them behind the scenes and works in progress. Being human helps to make a connection. Well the first year of business I did a few thousand in sales and now we’re in low 7 figures. Trying to serve the customer as best we can (and a little bit of luck). Right now we’re focusing on trying to expand the line and scaling through paid acquisition. I really like Nerd Marketing. It’s got some great ecommerce-related content. It can all seem so overwhelming. Just try and make a great product and take one day at a time. You don’t have to become an SEO, Facebook, and email marketing genius overnight. Start slow and make progress over time. Our website is www.wpstandard.com. We’re also on Facebook, Twitter and Instagram.